The FlytOS Commercial Edition is specially designed for commercial use. Develop, simulate and deploy powerful drone applications to empower your businesses. Get dedicated support from FlytBase experts and accelerate your drone application development. Provides extensive Drone APIs for navigation, telemetry and payloads. FlytSDK for Mobile/ Web applications. Regular performance updates and bug fixes. FlytConsole – web based GCS. 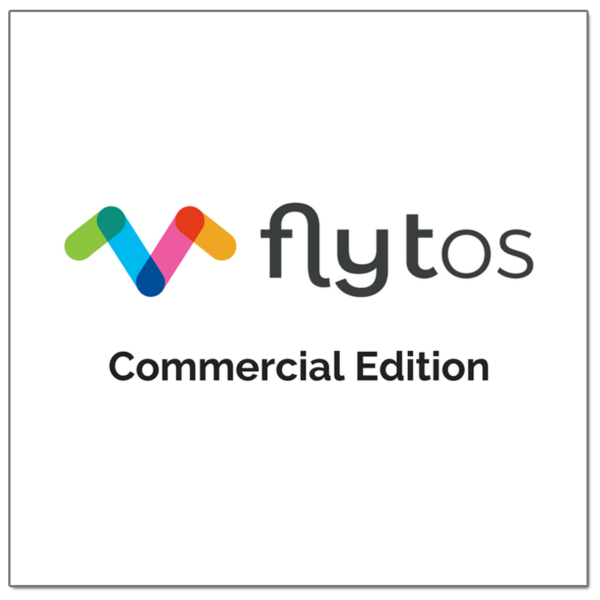 FlytSIM Simulator to test drone apps without drone hardware. Priority Email and Chat support from FlytBase experts. Several built-in functions and apps complete the user experience and provide a solid foundation to for your own applications.